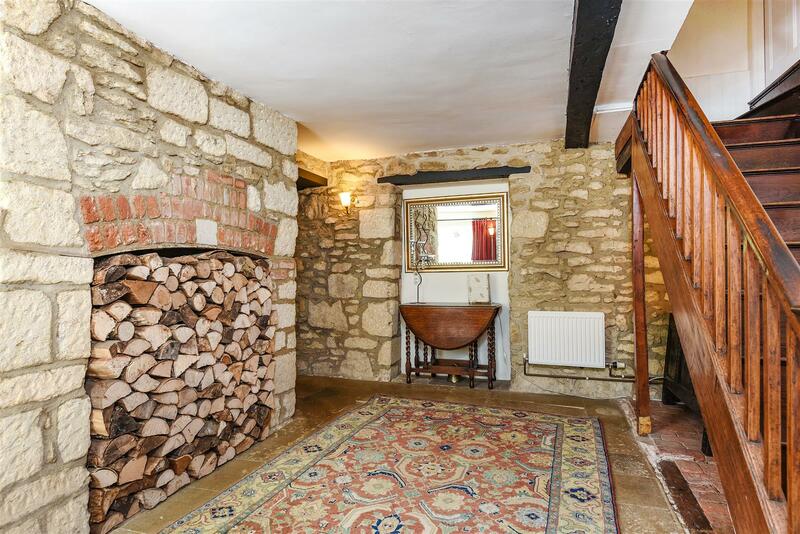 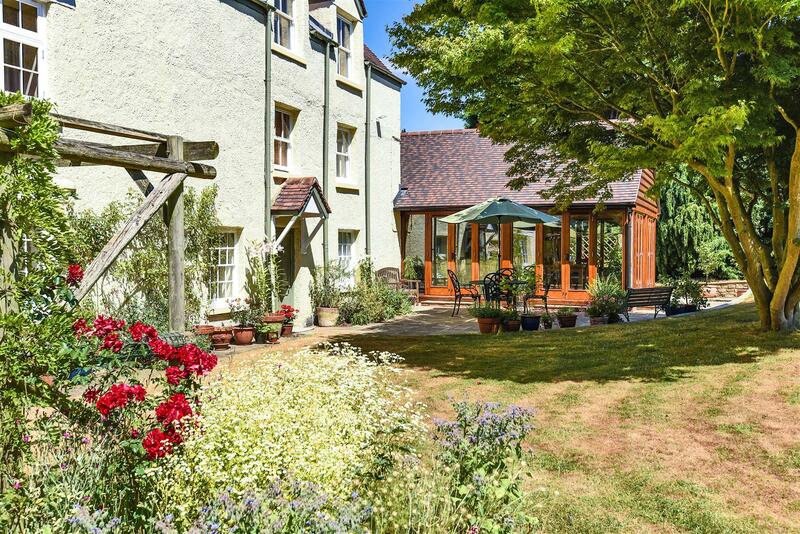 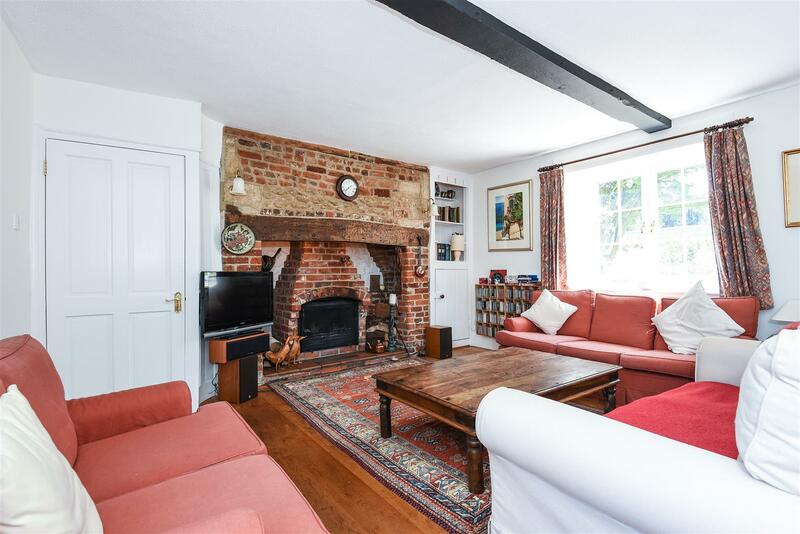 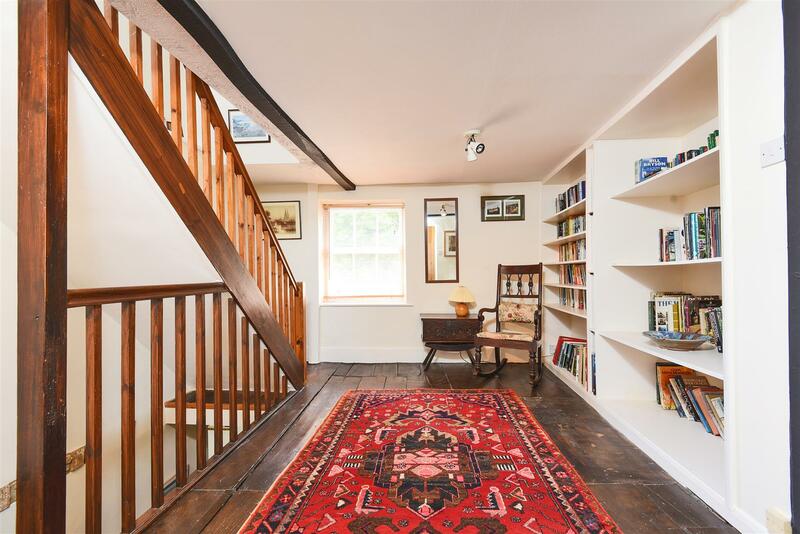 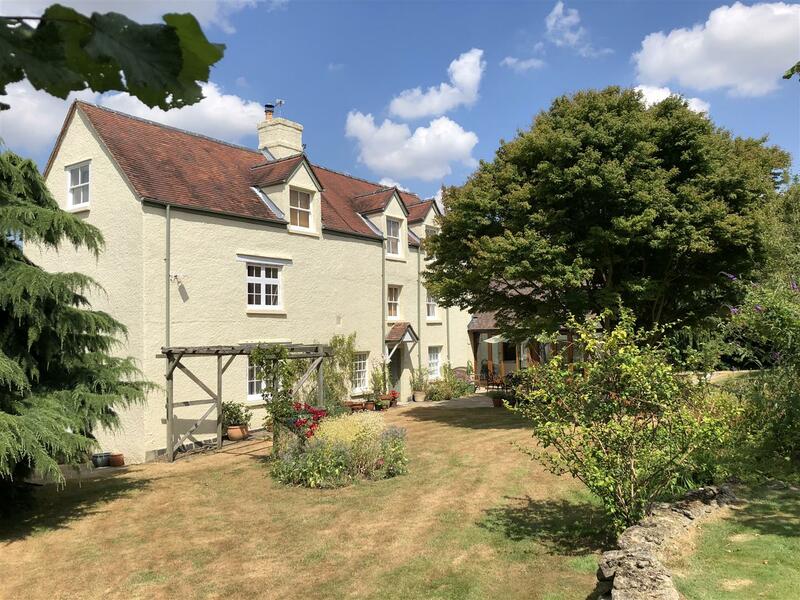 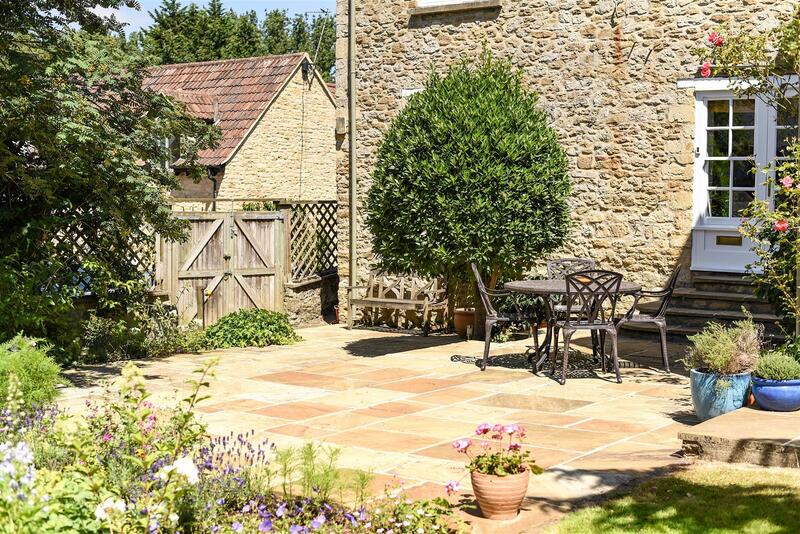 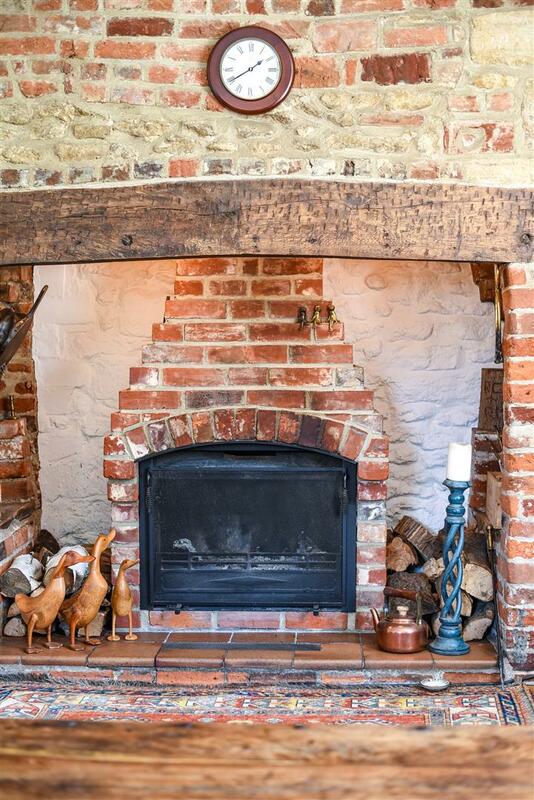 Providing a wonderful rural escape from city life, this charming period home offers almost 4000 sq ft of versatile accommodation with significant character. 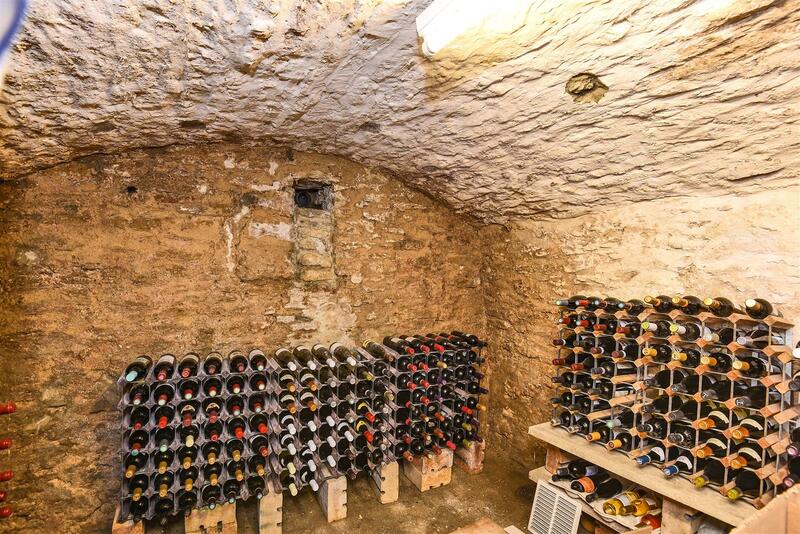 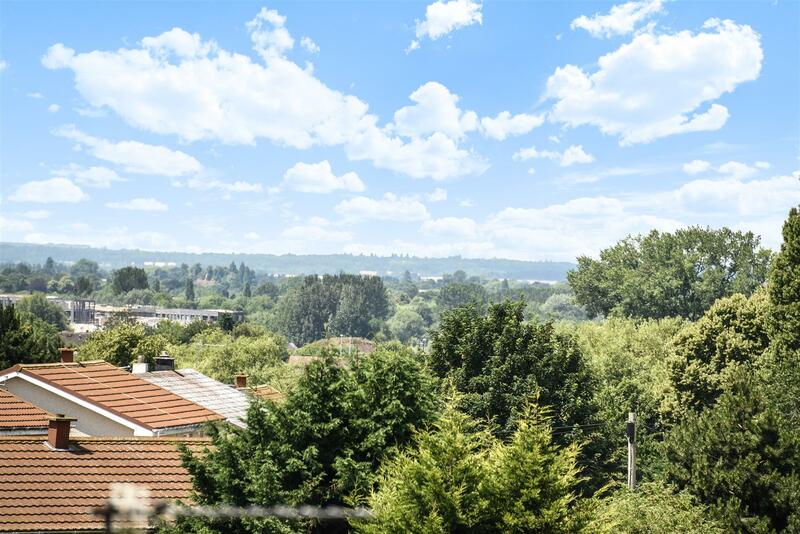 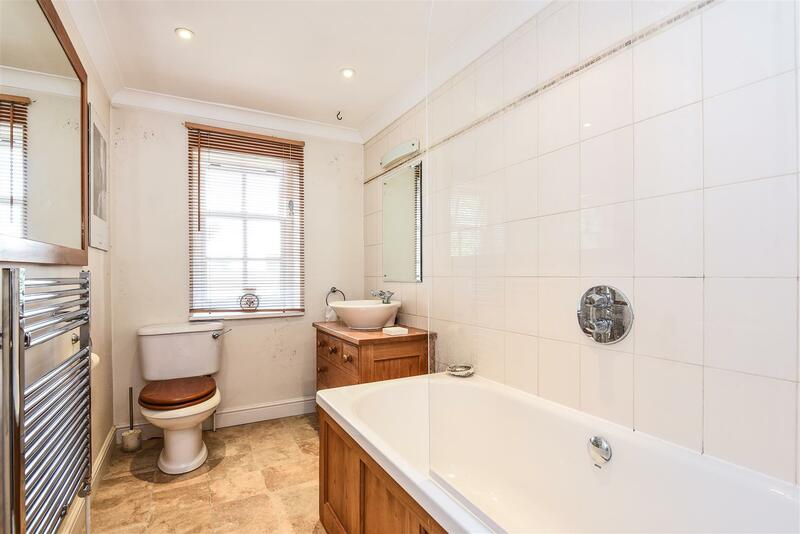 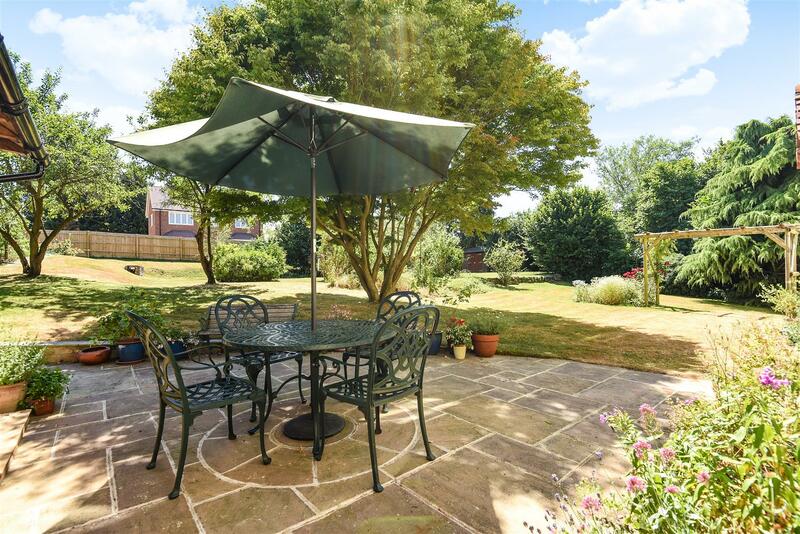 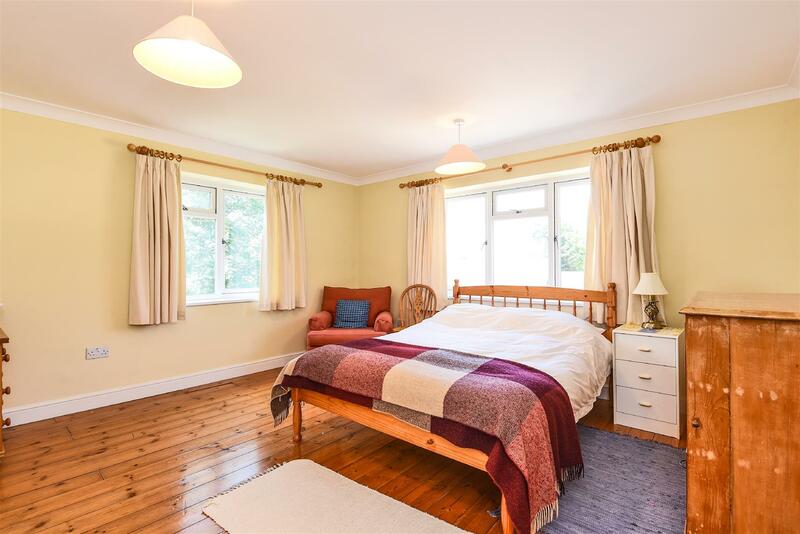 Substantial six bedroom house with an outstanding contemporary garden room, arranged over three floors and a self contained studio apartment set in beautiful south facing gardens, with sweeping lawns, elegant terraces and well stocked flower and shrub borders. 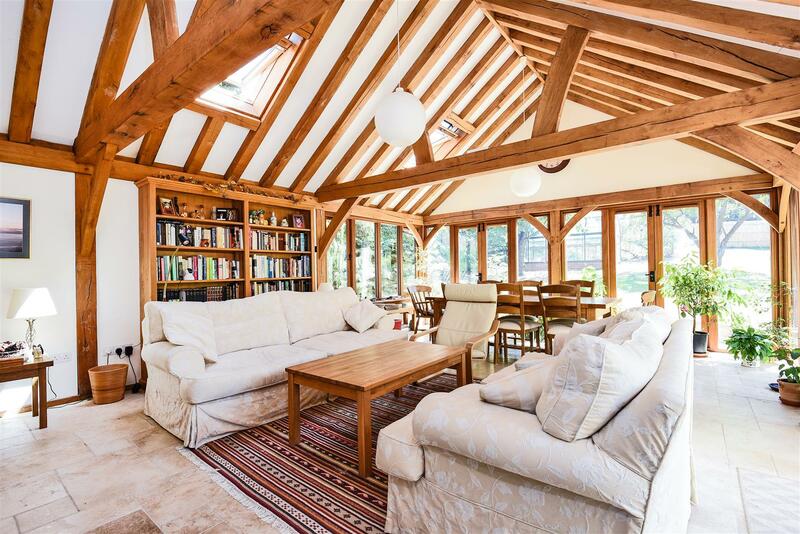 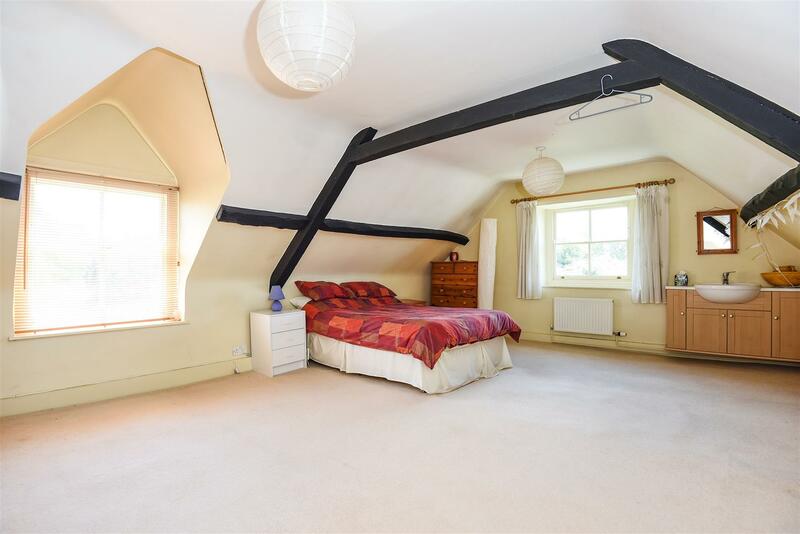 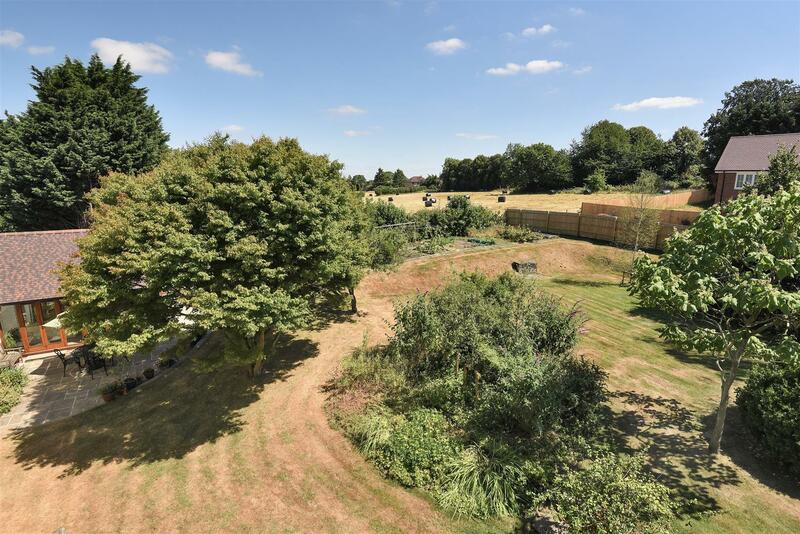 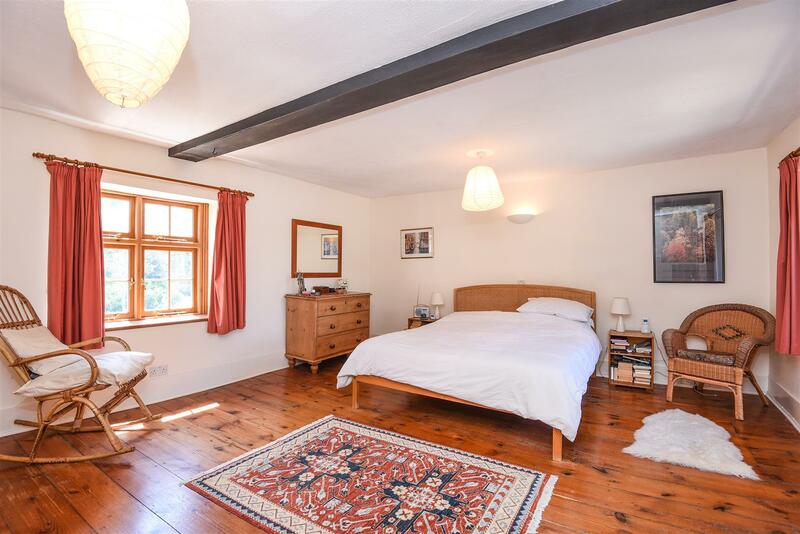 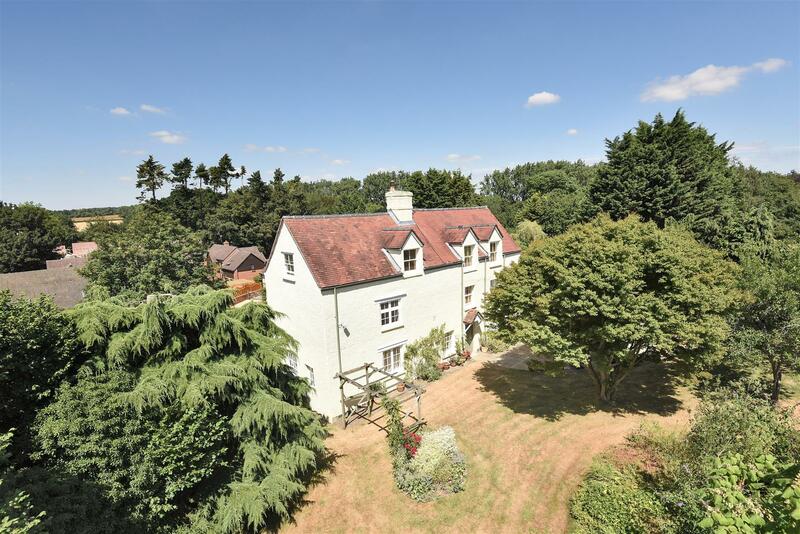 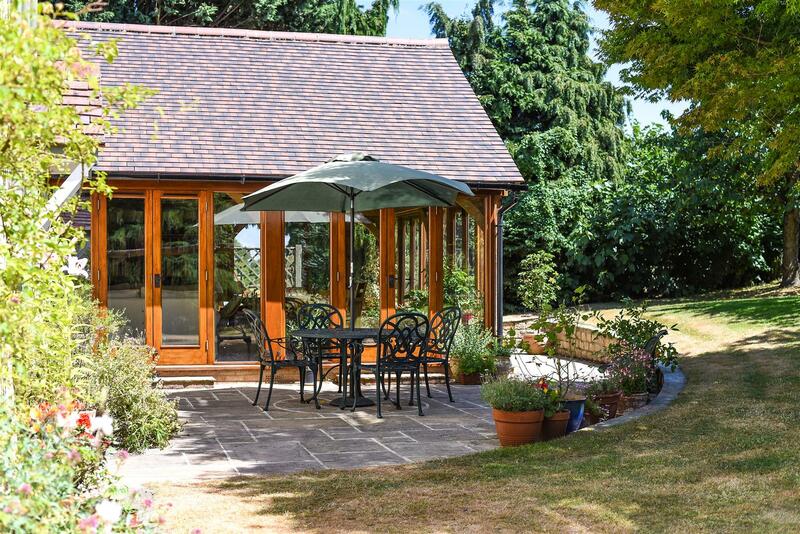 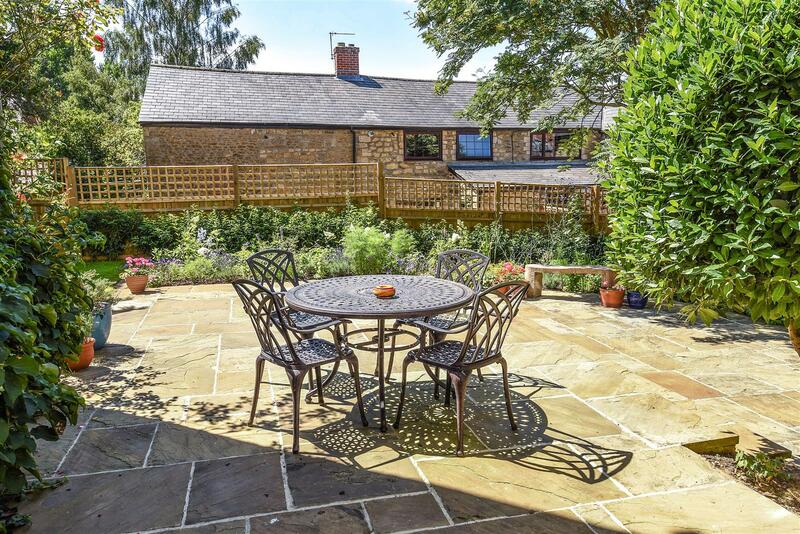 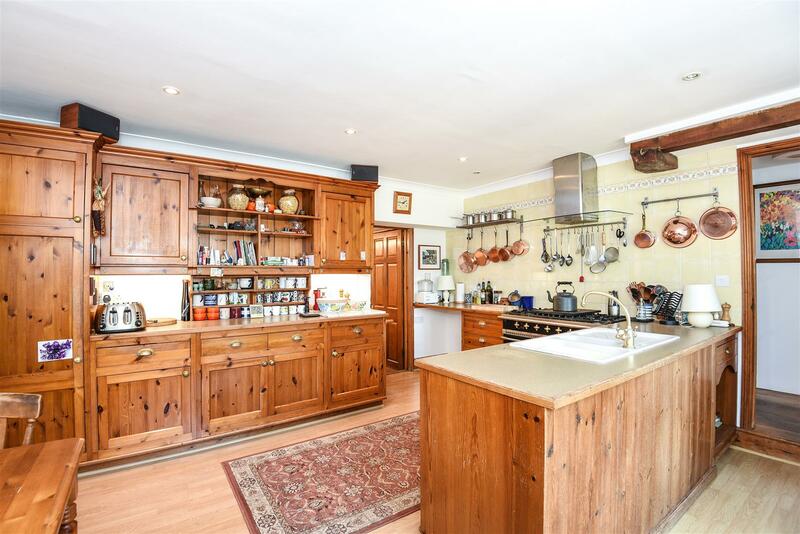 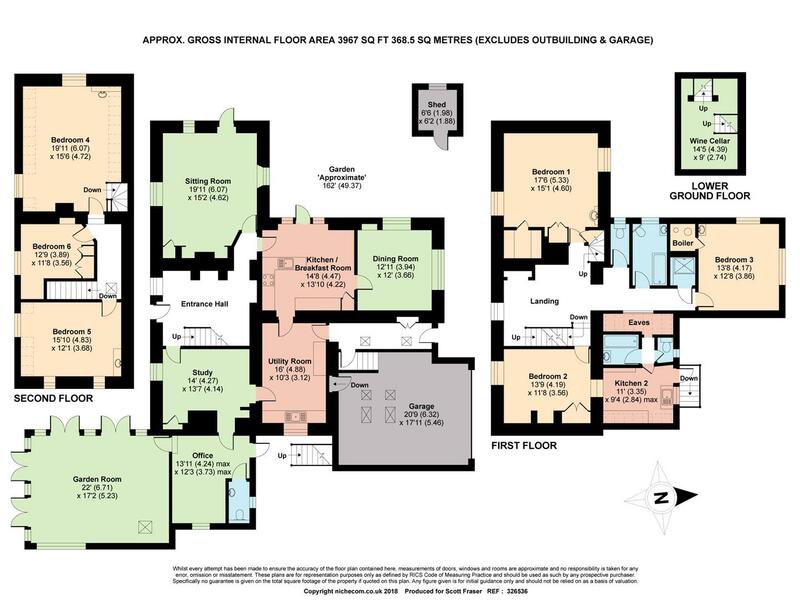 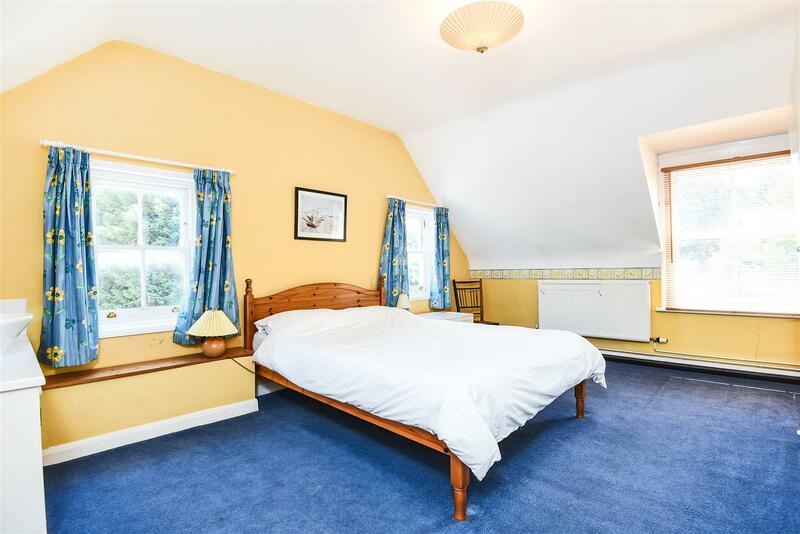 Set around the Old Bayswater Farm on a mature plot of approximately 0.45 acres, it is well situated for access into Headington and central Oxford via regular bus services or cycle paths, the ring road network, and London via the A/M40.